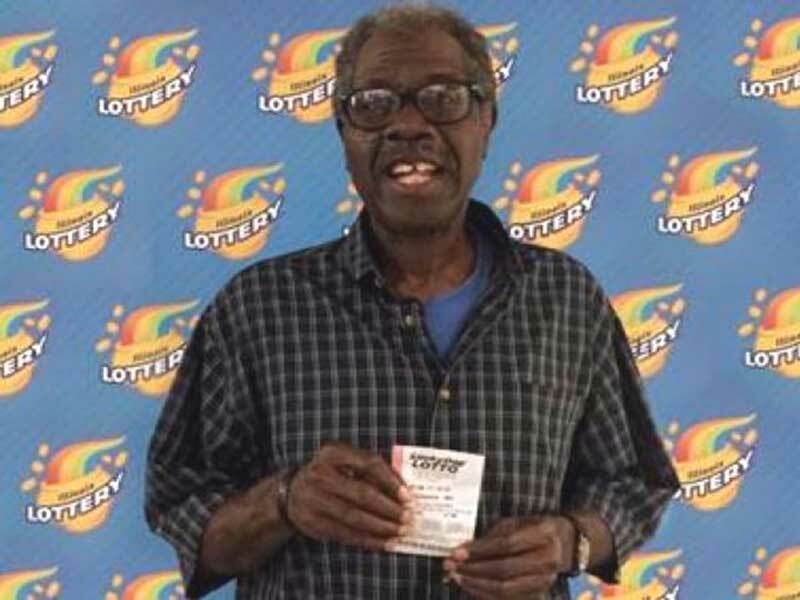 Chicago man Larry Gambles has won the lottery for the second time, using the same numbers. Mr Gambles, of Matteson, won a $1,050,000 Lucky Day Lotto jackpot prize when his ticket matched all five numbers, 01-06-12-14-25, in the June 7 draw. "Nine years ago, I won $50,000 playing the numbers from the jerseys of my high school basketball team," Mr Gambles said. "I’ve been playing the same numbers ever since. I can’t believe they paid off again." Mr Gambles, 65, a retired school administrator, plans to share the winnings with his family and friends. Mr Gambles' advice to other lottery players is to pick your favourite numbers and stick with them. "It worked for me," he added.